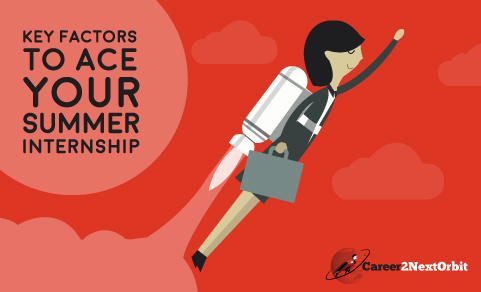 Career2NextOrbit team interviewed Prof Rajiv Misra to know some of the ways students can land a good summer internship and transition smoothly into the workforce. 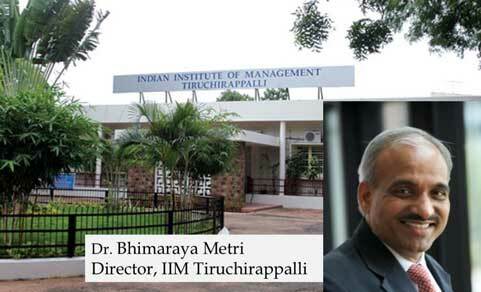 In this interview, Prof. Rajiv Misra (XLRI) provides expert advice to impress recruiters and get the best summer internships. 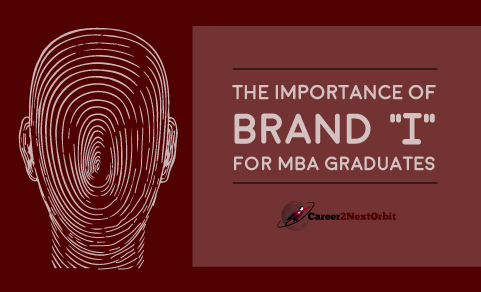 For MBA graduates, building captivating personal brands is just as important as getting management degree from a good college. 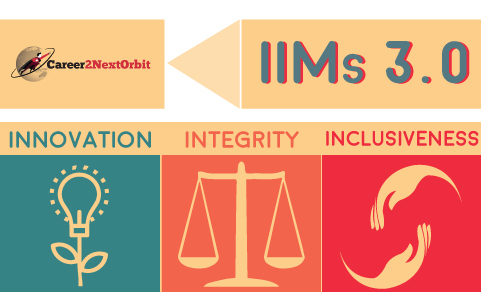 In this interview, Dr. Jitendra Das, Director- FORE School of Management counsels students on ways to build a meaningful personal brand and progress in their career. 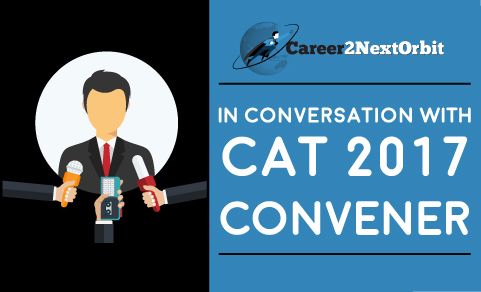 With only about 100 days to go for CAT 2017, we asked Dr. Neeraj Dwivedi (CAT- 2017 Convener) the most relevant questions about the exam that were sent to us by the aspirants. 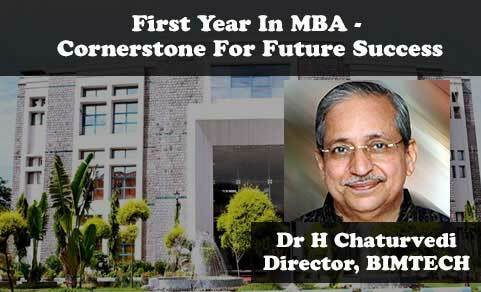 This article features snippets of discussion with him. 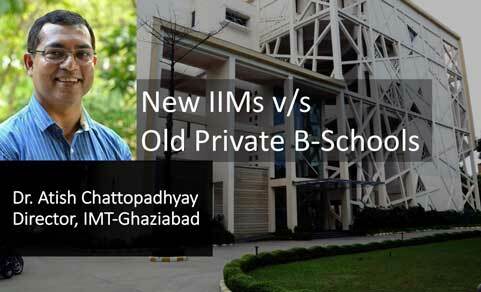 In this interview, Dr. Anup Singh, Director- General at Nirma University talks about the various benefits of the 5-year integrated MBA programme. 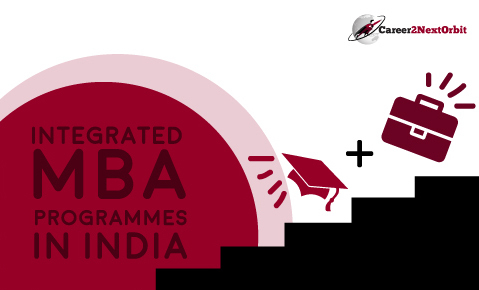 This innovative programme combines the undergraduate and postgraduate programmes to offer flexible study options to students right after Class 12. 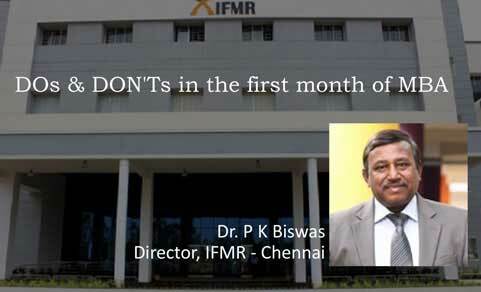 Dr. P K Biswas, Director IFMR - Chennai shares some valuable points for new MBA students, on how to make the best of initial months at B-School.